If used Ford trucks for sale are what you desire, then stop on by Ewald's Venus Ford in Cudahy Wisconsin today and take a look at our impressive range of new and used Ford trucks for sale today. Ewald's Venus Ford in Cudahy Wisconsin provides drivers everywhere with a huge inventory of incredible new and used Ford vehicles for sale, from used Ford trucks for sale to used Ford cars for sale and even more, giving drivers like you a wide and diverse inventory of incredible vehicles to try out and enjoy. 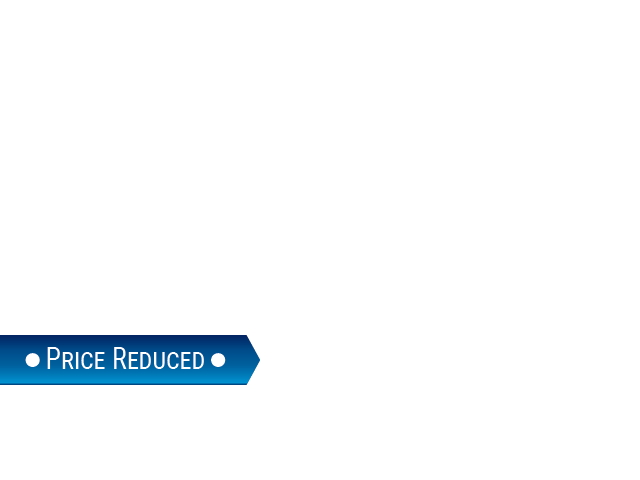 This wide selection of incredible new and used Ford trucks for sale and even more makes it easier for drivers like you to find the vehicle that is just right for your everyday needs and even more, for a price that will fit well within your budget. 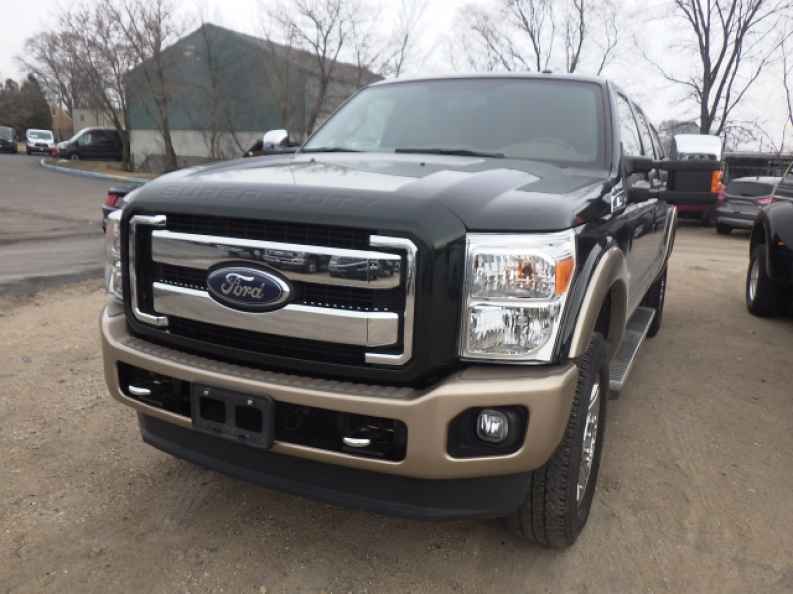 So come on by Ewald's Venus Ford in Cudahy Wisconsin today and take a look at our broad assortment of impressive used Ford trucks for sale today, like this used 2013 Ford Super Duty F-350 SRW King Ranch. With this used Ford F 350 Super Duty for sale you are sure to take command of the roads before you and get your many projects done with ease thanks to its superb power and capability. With this gently used Ford F 350 Super Duty for sale you can roam around the roads of Wisconsin with up to 385 horsepower from its incredible 6.2L SOHC 16-valve EFI NA V8 flex-fuel engine, giving you an incredible amount of speed and power for your various needs and even more. This used Ford truck for sale is even better when you take a look at its impressive range of power, which gives you a maximum towing capacity of up to 12500 pounds. 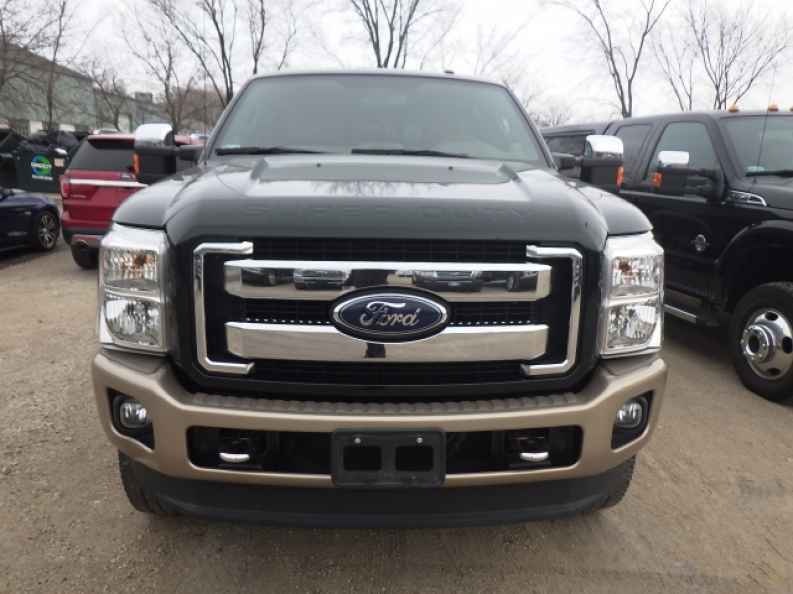 There are many more things to discover and enjoy with this brand new Ford F 350 Super Duty for sale, so come on by Ewald's Venus Ford in Cudahy Wisconsin today, located right here at 2727 E Layton Ave. Cudahy, WI 53110.